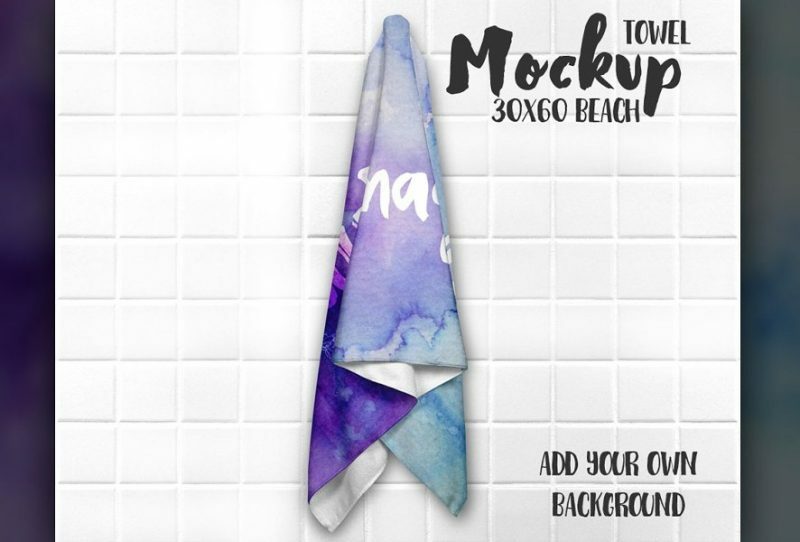 Towel mockup psd are used for hotel branding and presenting the sublimation design on it. 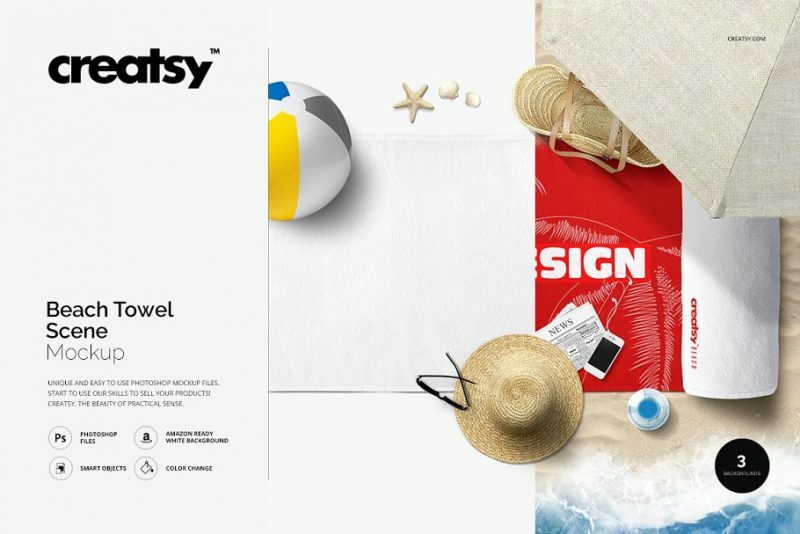 You can easily showcase your advertising and branding design on the towel by using the smart layers of the psd. 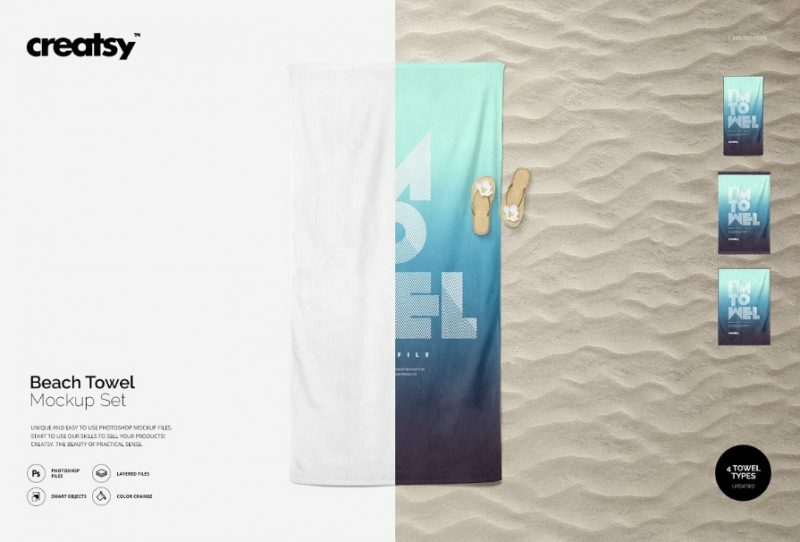 Towel mockups are widely used in hotel websites for showcasing their branding design on it. 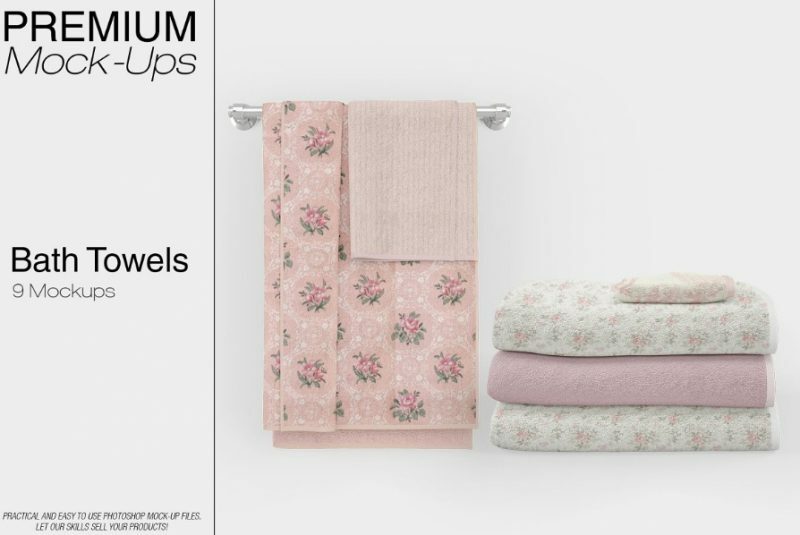 They are also use for showcasing the sublimation design on the towel in sublimation related website. 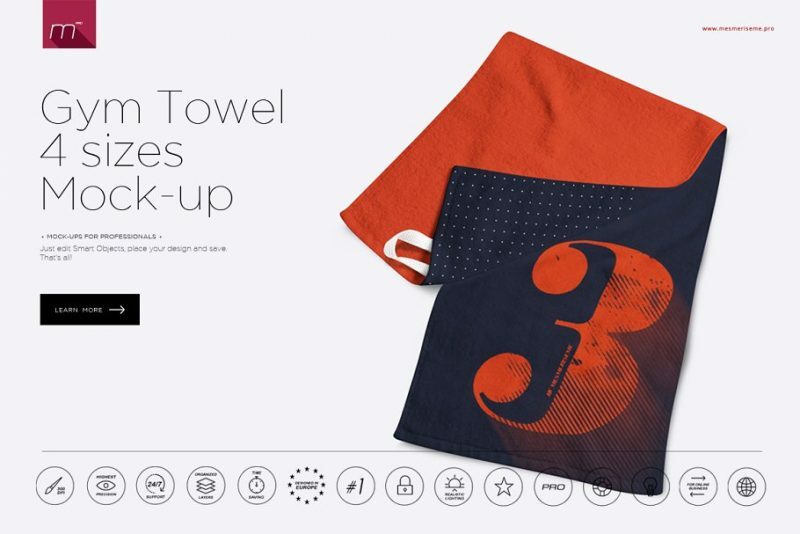 In this article we have collected some of the best towel mockups which can be used for the promotion of business and sublimation design. 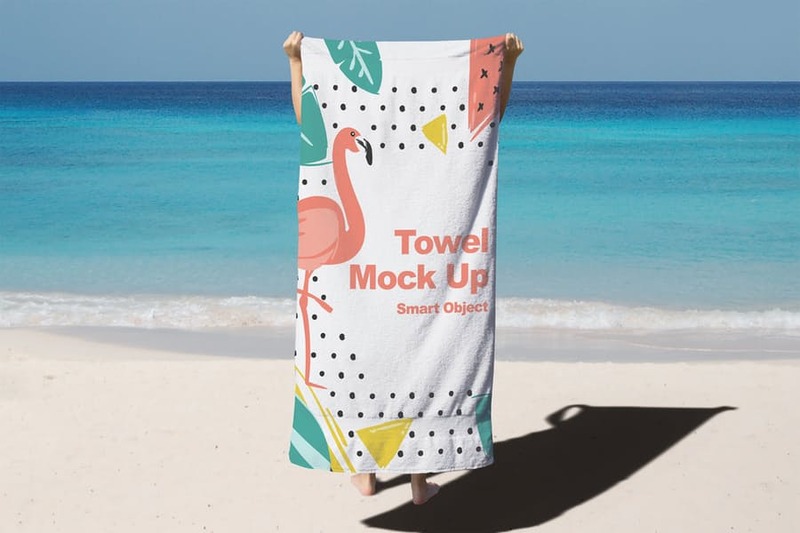 In this article we have collected some of the unique mockups like round towel, beach towel, kitchen towel, towel stack and hanging towel mockups. You can select the best psd file that suit your design and use it for your branding. 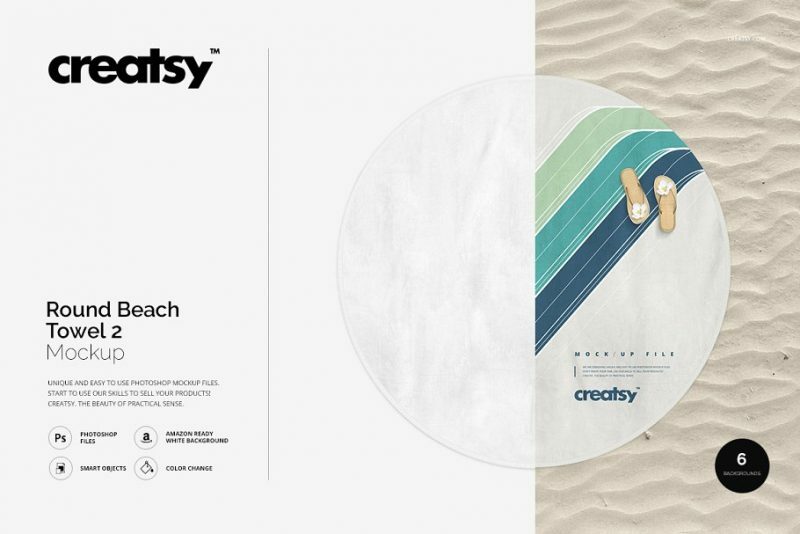 So now checkout these psd mockups below. 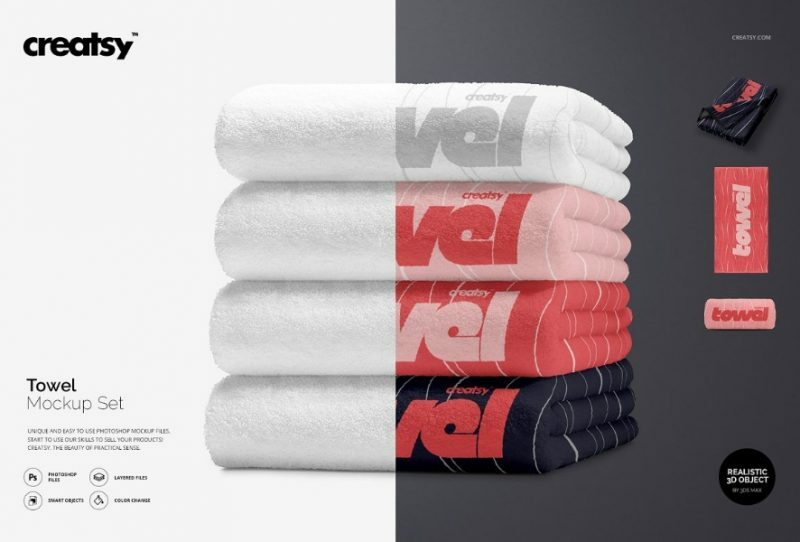 In this download you will get four different types of towels for presenting the design. 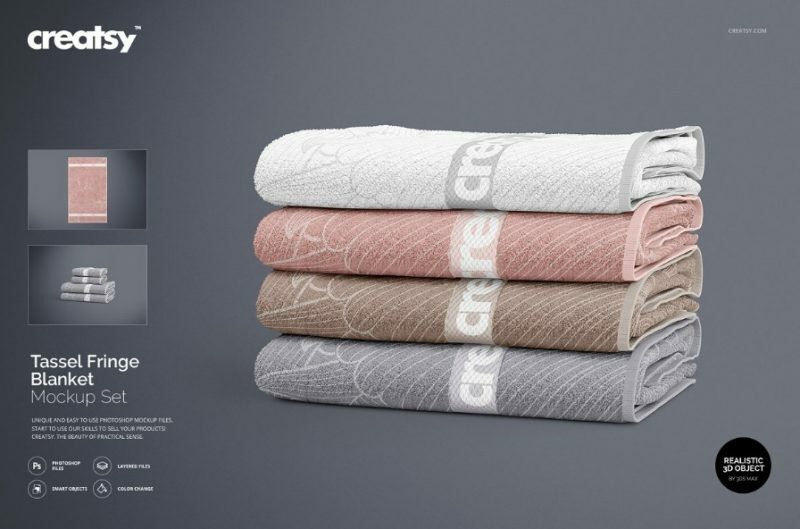 You can edit all the colors and gradients of the towel via smart objects. 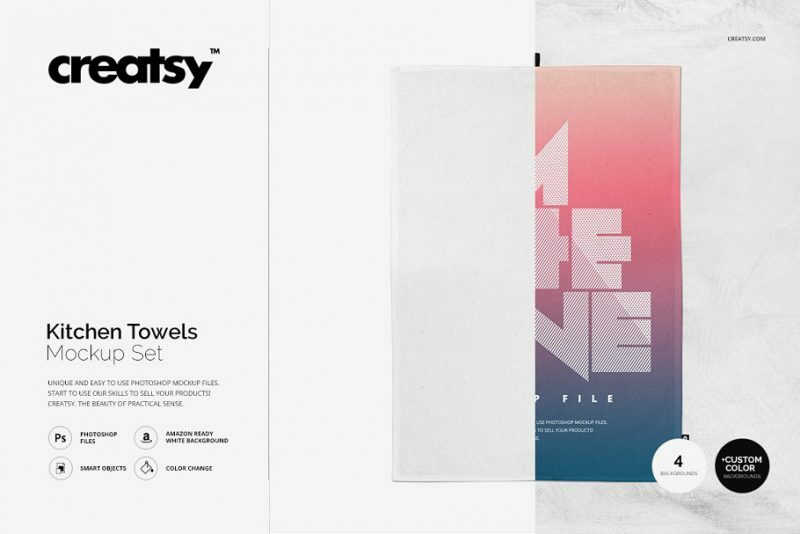 In this set you get different types of towel mockups for showcasing your brand identity design. Three different backgrounds are included in the final downloaded. All the layers of the psd file are well layered and well organized. 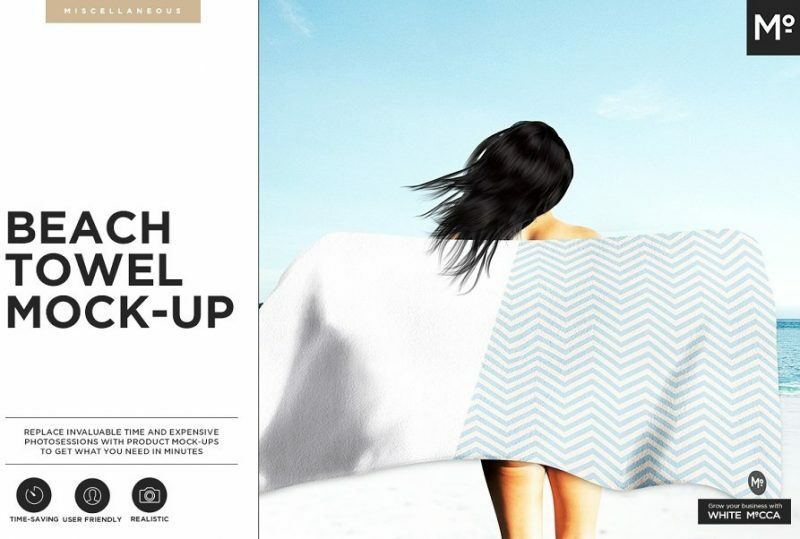 This is a perfect mockup psd for showcasing the design on a beach towel. 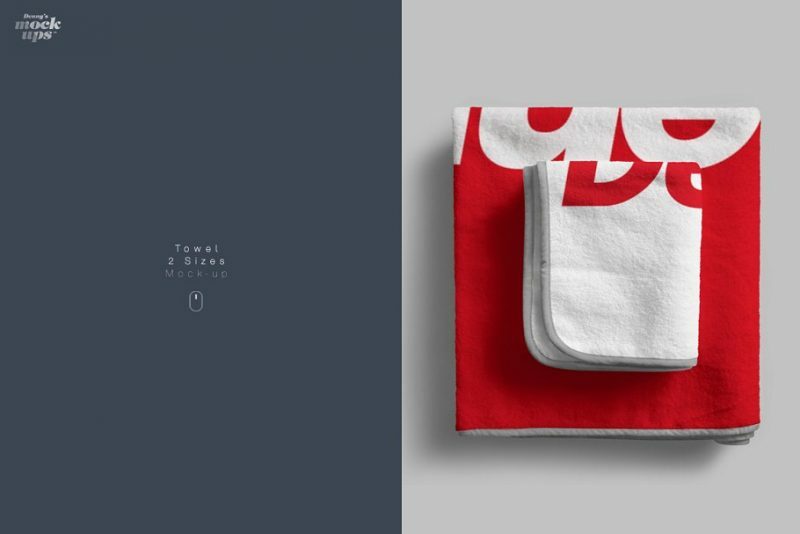 You get 4 different psd files for showcasing the design on towels in 4 different angles. 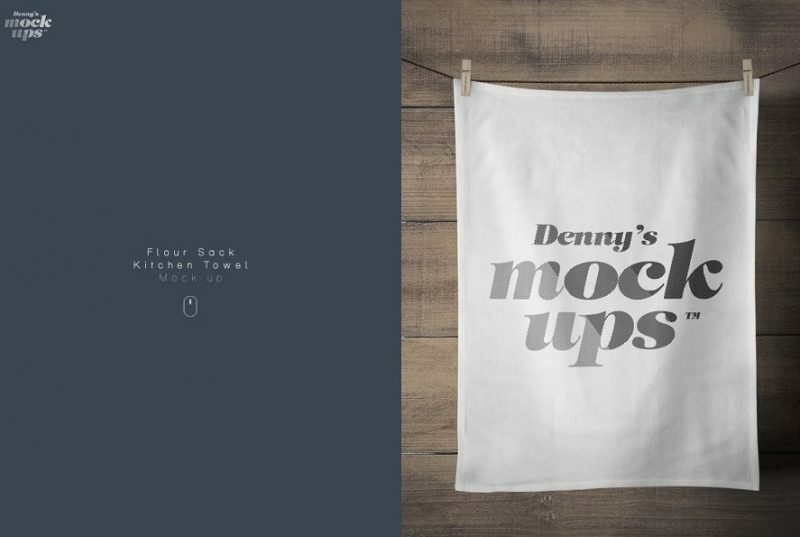 If you want to showcase the design on a kitchen towel then this file is best suitable for you. 16 psd files with are included in the pack and you can check how the design look sin 4 different angles. $ different unique backgrounds along with a white background are included. 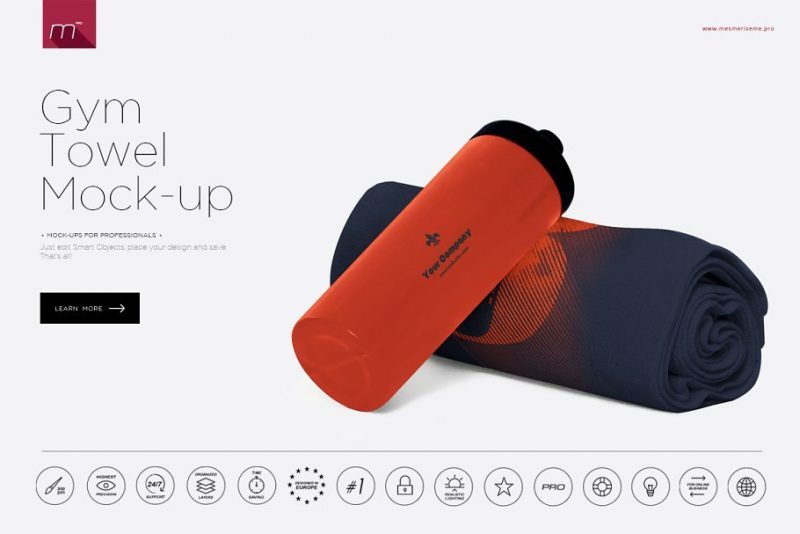 Hope you like our collection of best mockups and you use it for your business promotion. All the templates are well layered and well organized so you can customize it easily.